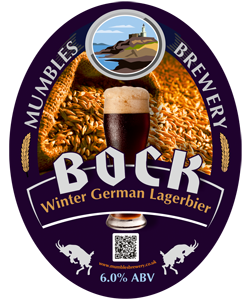 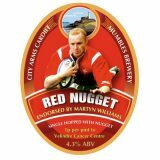 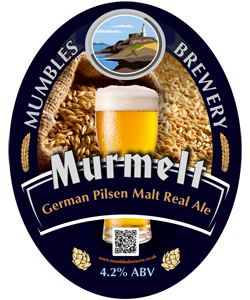 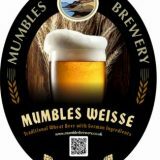 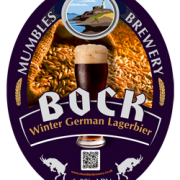 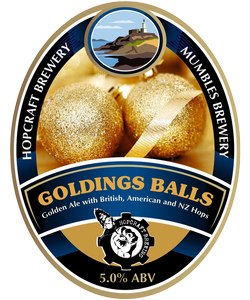 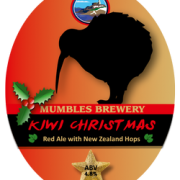 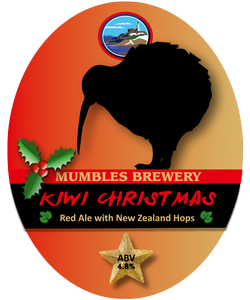 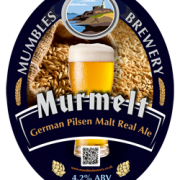 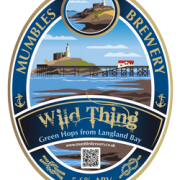 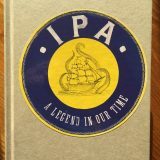 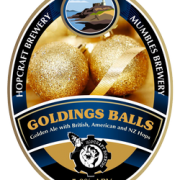 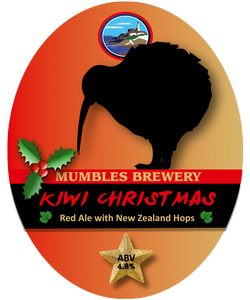 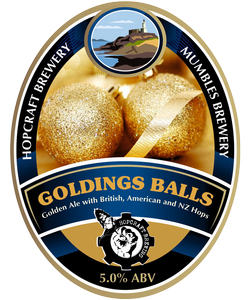 Established in 2011, Mumbles Brewery Ltd is committed to producing quality real ales with a local flavour. 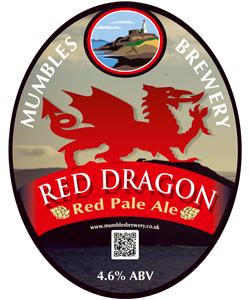 Red Ale made with pale malt. 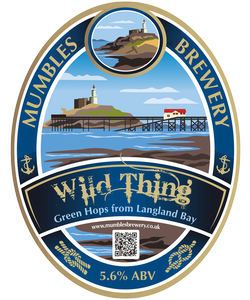 Wild hops harvested from the Gower.